Brotha J goes in on auto-tune dependent “singers”. “AutoCoon” A derogatory term Originated by Brotha J. Used to describe “Wannabe” Vocalists who depend too heavily on auto-tune. 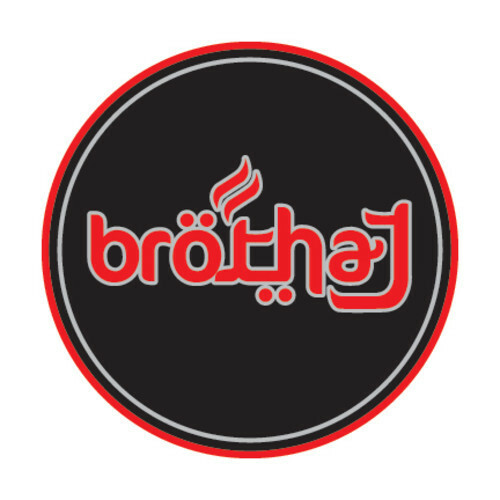 Song by: Brotha J of NevR. Produced by: Lancecape. A New track called “AutoCoon”. Brotha J takes aim at vocalists who depend too heavily upon the technology of auto- tune to make themselves sound better than they actually are. 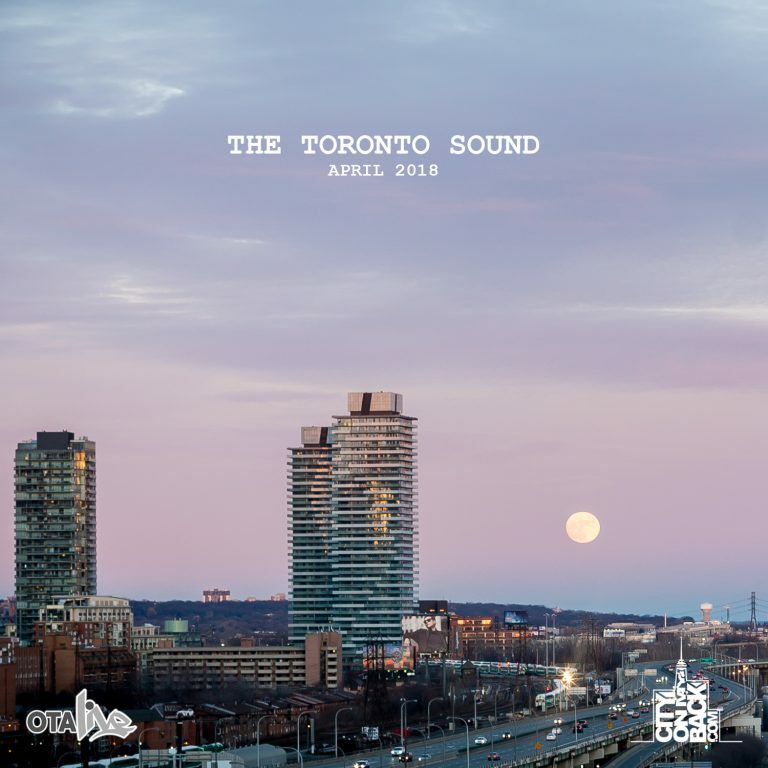 Brotha J, a Member of the Toronto crew NevR and Whole Wheat Brothers Music affiliate, has given us some dope music over the past year and is doing a good job creating a track record for having dope sounds as well as content. The Juno award winning artist is dropping this single “AutoCoon” as the first single off of his second project entitled “Hip Hop Soul”. 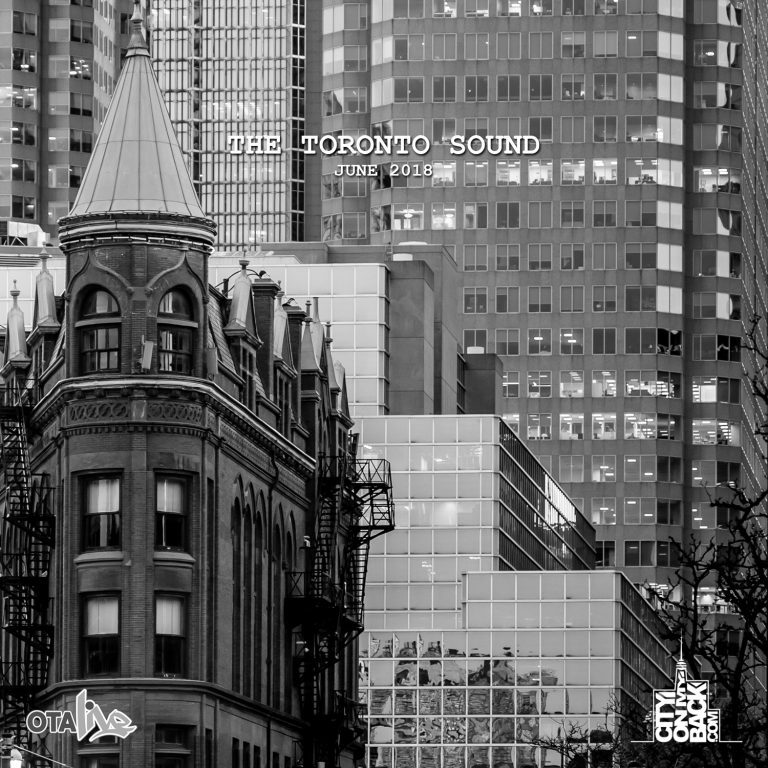 The production on this track is done by none other than Toronto’s own Lancecape. Brotha J’s previous Project Entitled “YouAlreadyKnowMe” which includes the songs Shine, What Does It Profit and Officer Down can be downloaded below. Here’s the New “AutoCoon” track by Brotha J, Produced by Lancecape. “The Next Wave” follows the next crop of elite level basketball talent coming out of Canada. 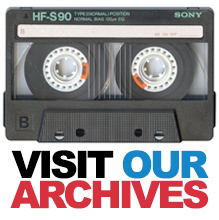 We delve into the sacrifice and dedication shared by all of the athletes as a record number of Canadians are playing NCAA Division I basketball and making the NBA. We capture the excitement sweeping the country and follow the Canadian Junior Men’s National Team as they gear up to compete in the FIBA World Championships in Prague. This episode features Tyler Ennis, Xavier Rathan-Mayes, Trey Lyles, and Duane Notice. Other appearances by Chris Egi, Agunwa Okolie, Denzell Taylor, Kaza Keane, Marko Pirovic, MiKyle McIntosh, Manroop Clair, Joe De Ciman and Head Coach Roy Rana. Come-up R&B singer Cuban drops official viz for “Usher in 98”. 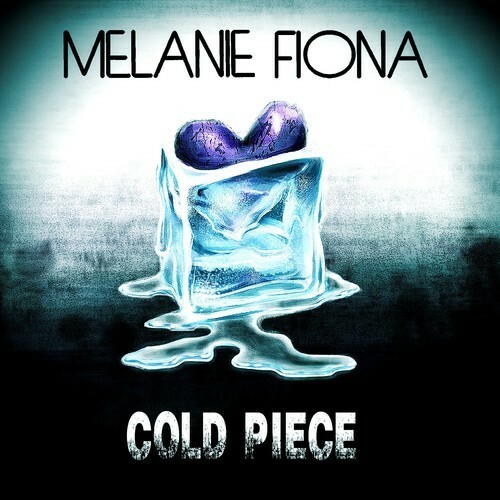 Psych Ward Creative Group Inc.
After dropping the studio footage viral joint (below) Mel officially drops “Cold Piece”. New G Milla visuals off his “Downtown” EP. 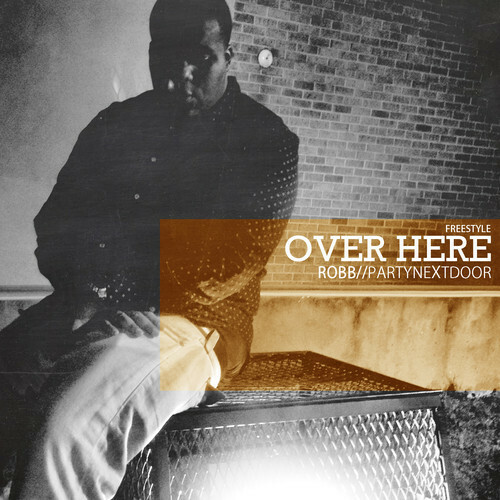 Robb hoppin’ on that PARTYNEXTDOOR record. 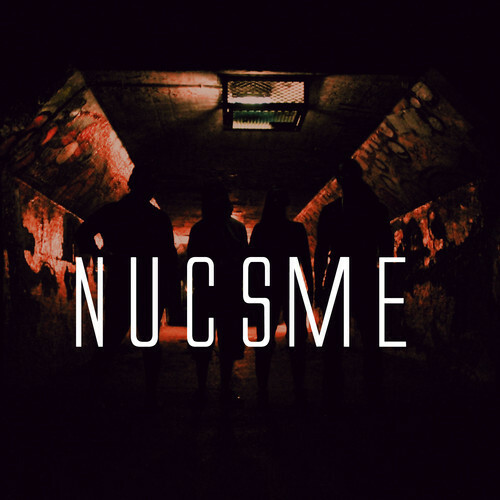 First introduction to Nuc*sme – which stands for ‘the Nebula Universe City for Social Misfit Extroverts’ – and is comprised of members Adria Kain, Dey, Boko Maru, Spek Won and Leisha Cameron. 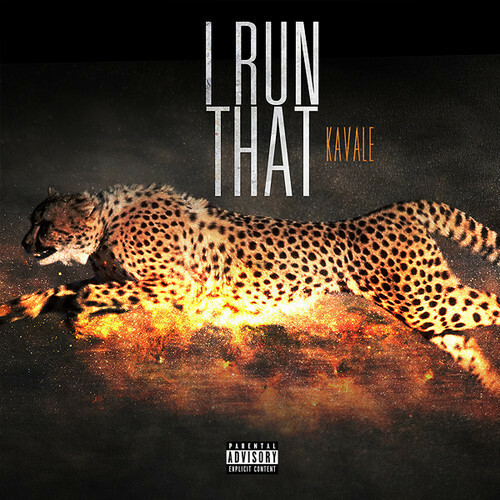 First introduction to Kavale via his self-produced single “I Run That”. Look for the Remix Project alum to release his debut mixtape “Good Art Never Dies” later this summer. The first two accompanying visuals for “We Live It” (Produced by Freddie Joachim) and “V I B E $” (Produced by Lord Dawn) off The Foreigners’ “Apex” mixtape. Hit the jump for the “V I B E $” visuals! After dropping a string of MP3s online (including this banger) JHYVE releases official visuals for “To The Sky”. Canadian RnB singer/songwriter/producer JHYVE is pleased to release his brand new video based on a powerful new song titled “To The Sky”.